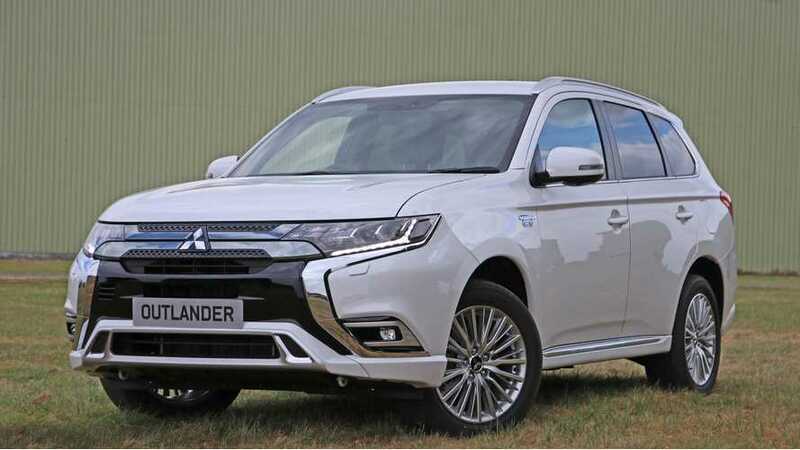 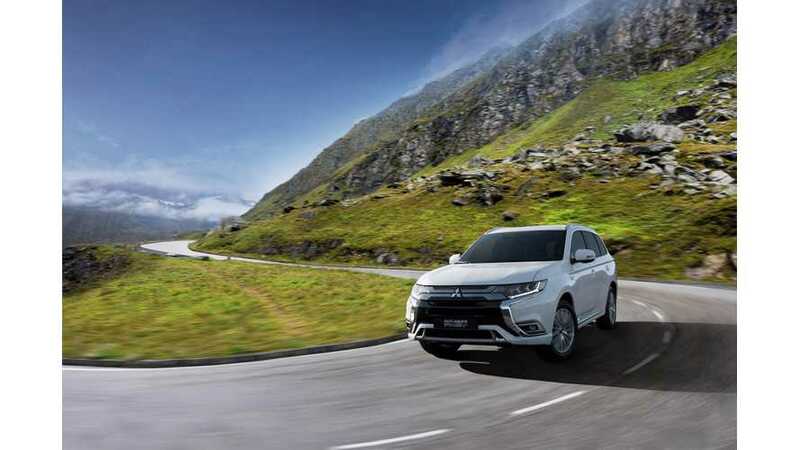 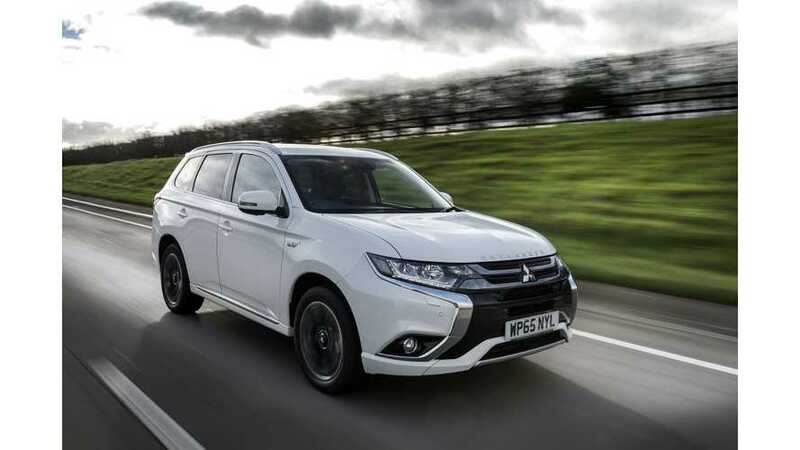 Mitsubishi UK is confident to maintain the momentum of Outlander PHEV sales despite the Plug-in Car Grant was reduced. 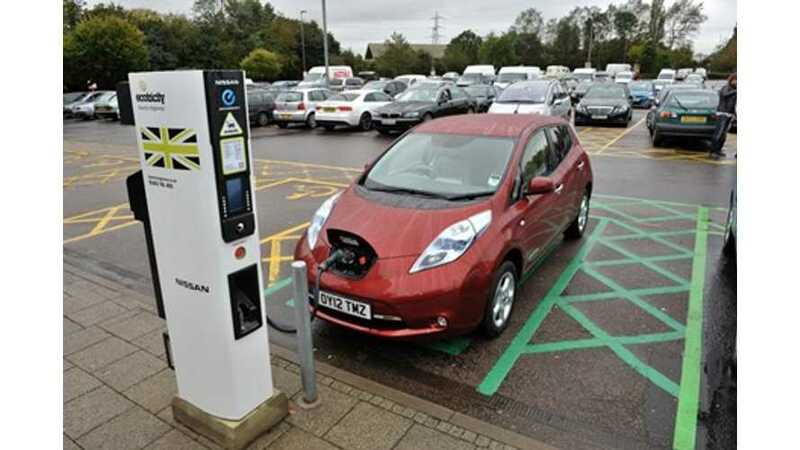 The UK government announced the future of the Plug-In Car Grant for beyond February 2016. 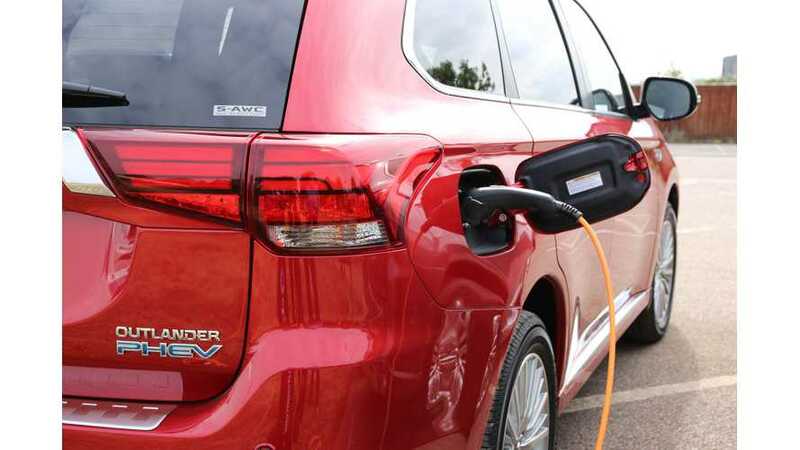 On 26 August 2015, the UK government announced that it would continue to provide current levels of support under the plug-in car grant cap until at least February 2016. 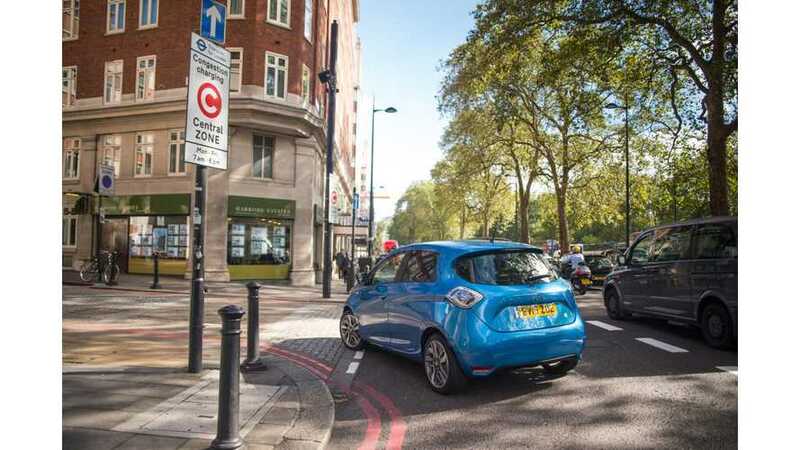 UK is approaching 50,000 plug-in cars, which will bring changes to plug-in car grants. 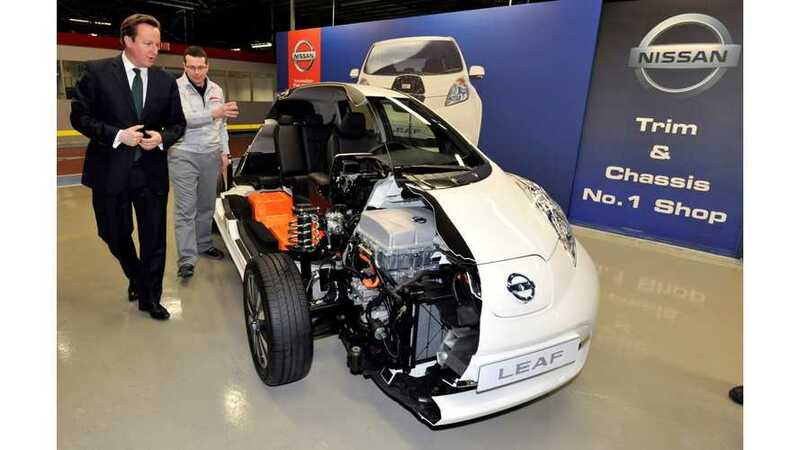 Category 1: CO2 emissions of less than 50g/km and a zero emission range of at least 70 miles. 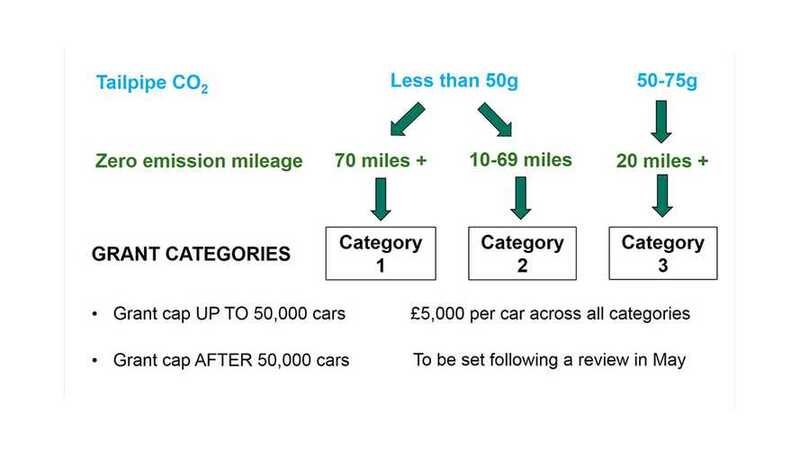 Category 2: CO2 emissions of less than 50g/km and a zero emission range between 10 and 69 miles. 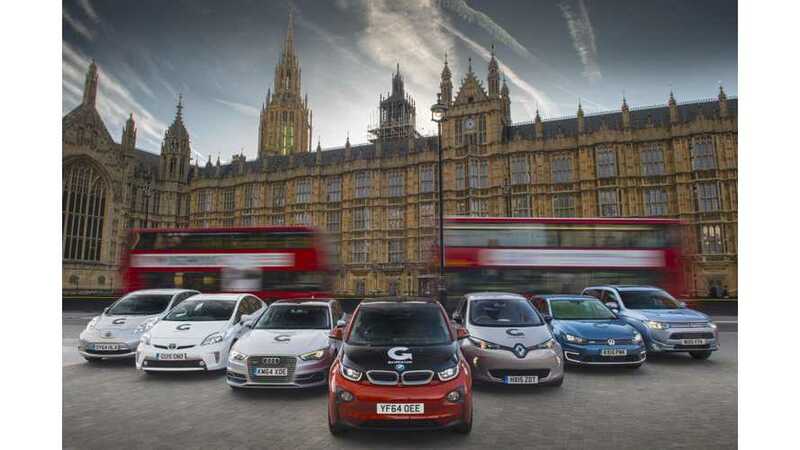 Category 3: CO2 emissions of 50-75g/km and a zero emission range of at least 20 miles. 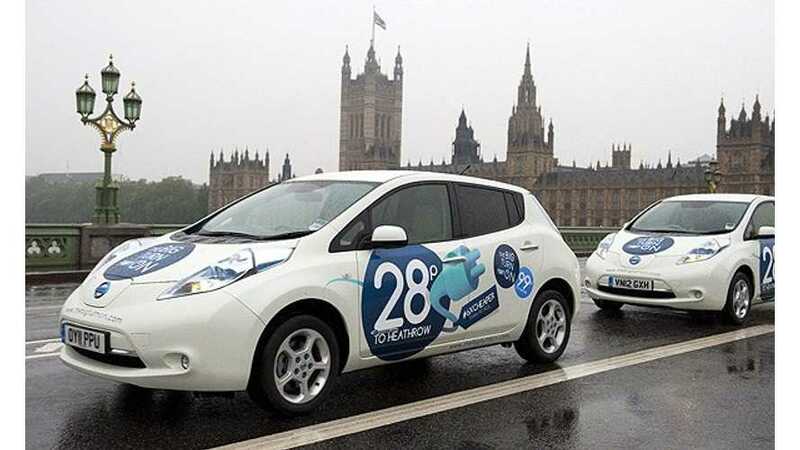 The UK has announced that it will invest £500 Million from 2015 to 2020 in hopes of driving up adoption of plug-in electric vehicles. 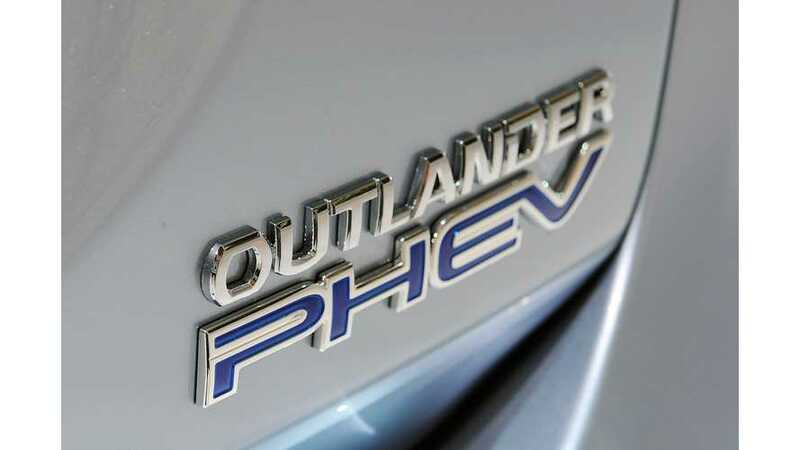 Over in the UK, there was over 2,000 claims for the plug-in car grant filed in Q1 of 2014. 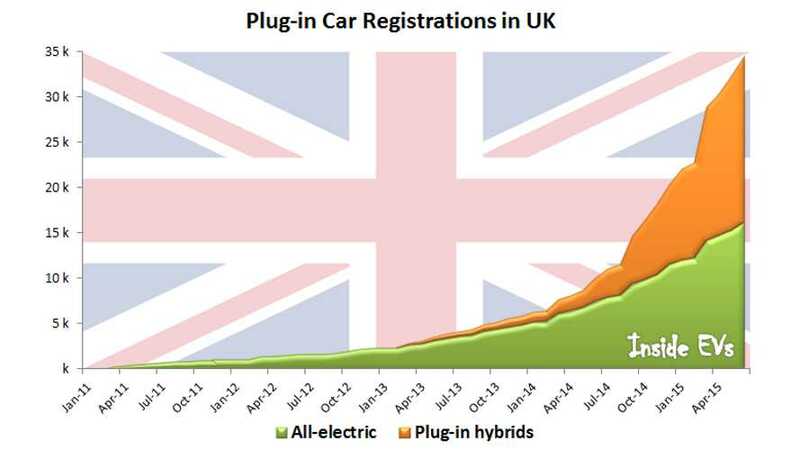 This indicates a sharp uptick in plug in vehicle purchases in the UK.